Every once in a while, we here at The Movie Sleuth, are asked to review something that might not be mainstream and might fall under the category of independent film or series. We are happy to do so with a large toothy grin. Projects like Zhon: The Alien Interview make us happy that creativity still exists despite the movies Hollywood continually churns out. While Zhon is not a perfect piece, it truly has it's episodic heart in the right place. It's a sci-fi comedy series that will appeal to fans of The X-Files or other genre entries but adds it's own blend of dead pan humor while maintaining some sitcom quality production values. At times, the acting is a bit stagnant but ultimately transcends the trappings of most low budget independent productions. There are some great one liners that are delivered perfectly by main character, Zhon , played by Robert Linden. 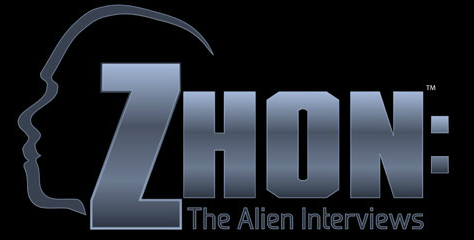 If you have a few minutes and are a fan of sci-fi television, check out www.whoiszhon.com for some light hearted fun with Zhon, an alien that turned himself in to the feds.